At first one would think that "Dirhami Sadam" was something from the middle east. The words being reminiscent of an Arab currency unit and a bad tempered former dictator from the middle east. 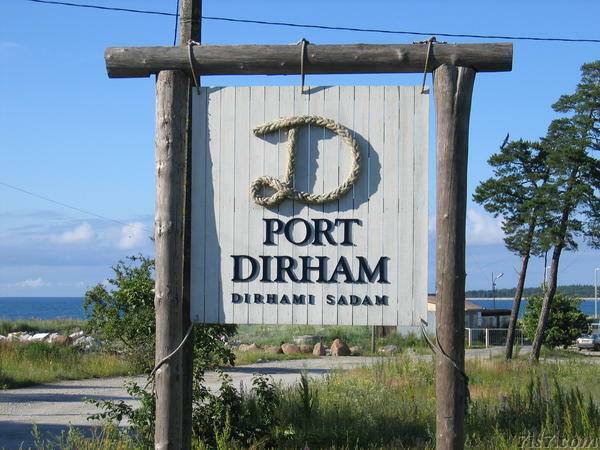 However "Sadam" is the Estonian word for port and Dirham is the name of the place where the port is located. 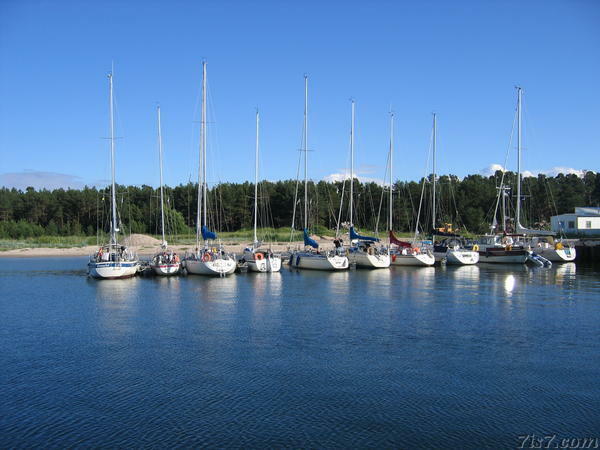 The small port located in north-western Estonia, serves as a marina. Location: 59°12'35"N 23°29'56"E on: Google Maps, OpenStreetMap, Maa Amet.